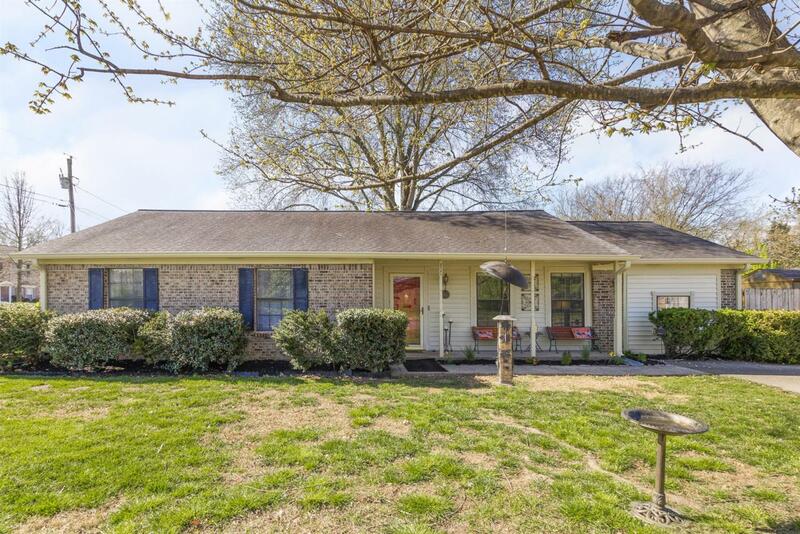 Incredible location in the heart of Franklin on a HUGE corner lot! Single story home with a fully fenced backyard, 18x36 pool, surround deck, and hot tub! Custom stone kitchen with all new stainless steel appliances. Newly remodeled bathrooms and all new flooring throughout. You will love the tankless water heater, large storage shed, and dual driveway with parking for 6-8 cars. This is such a unique property, must see!